Today’s drink of the day is the Bijou Cocktail as served at the Waldorf Hotel bar before prohibition. It is found in the books Old Waldorf Bar Days (1931) and The Old Waldorf-Astoria Bar Book (1935). The recipes in both of those books by A.S. Crockett were from the hand-written, leather-bound, bar book compiled by Waldorf bar-tender Joseph Taylor during his employ there from 1894 through 1920. Other, decidedly-different drinks would later be called Bijou Cocktail in other sources, such as Harry Craddock’s Savoy Cocktail [sic] Book. But, none of those drinks are nearly as good as the Waldorf original, in my opinion. The Bijou Cocktail (á la Waldorf) is always a big hit during the slings session of the Elemental Mixology Standard Drinks Course. I remember being surprised by how good it was the first time I had it. I didn’t expect much from a true cocktail based on a liqueur instead of a spirit. I now rank it as one of my favorite dozen true cocktails. The selection of high-quality liquors is, of course, very important for any true cocktail, since the liquor makes up the bulk of the character of that type of drink. For the orange-flavored brandy liqueur, I favor Grand Marnier Cordon Rouge (their ‘regular,’ red-corded product). Other high-quality orange-flavored brandy liqueurs such as Ferrand’s terribly-misnamed “Dry Curaçao” [sic] or La Belle Orange are also good in this drink. If one must save a little money on the orange-flavored brandy liqueur, Gran Gala would also be acceptable. I use Dolin Dry Vermouth as the vermouth wine, and Angostura Orange Bitters. I would advise against using any alternatives to those products. I also wouldn’t recommend any other proportions than the original — 1 pony (1 fluid-ounce) for each of the two liquors. Try to get tree-ripened, un-waxed lemons for better twisted zest as the garniture. If you don’t make any other Drink of the Day selections, make this one. You will like it. Bonded (or just 100-proof) Brandywine, Anyone? I am about to send an e-mail message to Paul Masson (the best mass-produced domestic brandy, in my opinion) suggesting that they produce a 100-proof expression. I would prefer it be bonded, but that is probably too much to ask for. I think that a fair number of bar-tenders and others would be interested in a tasty-enough (their v.s.o.p. rates 93 from Wine Enthusiast) 100-proof brandy that could still be a lot less expensive than 90-proof Ferrand 1840 — especially for mixing with. Who agrees with me? If you do, go to their site (www.paulmassonbrandy.com) and let them know. This original Last Word Daisy is quite a good and flavorful drink, and that could be the end of our investigation into it. But, what if we had a time machine? If we took the ingredients, the Detroit Athletic Club, and the bar-tender fifty years earlier, there is a very good chance that a true cocktail would have been made instead of a daisy. 1901 was during the zenith of the true cocktail as the most-favored type of drink in American bars. So much for speculation. A time machine is not needed. Any drink with such rich flavor outside of the juice deserves to be tried as a true cocktail. The handling of the juice when adapting a sour, daisy, lion or blossom into a cocktail is simple: reduce it to a barspoonful or a teaspoonful. I favor the barspoonful. Adding a couple of dashes of bitters is also straightforward. Stirring, instead of shaking, is prescribed so as not to bruise the velvet of the liquor, d’accord. The handling of the sugar or liqueur is a bit more troublesome, however. In a sour, daisy or lion, the sweetening ingredients in the drink will be voluminous-enough to balance a considerable amount of juice. With the amount of the juice reduced, the amount of desired sweetening should be less, too. I was pleased enough with it that I began to have students make both the Last Word Daisy and the Last Word Cocktail, side by side, in some of my courses. Perhaps my students disproportionately represent that part of society that generally likes the flavor of liquor enough to prefer it to be the star of their drinks. Perhaps that is why the majority tend to prefer the Last Word Cocktail adaptation over the original Last Word Daisy. Mud Creek Ranch often has them, but hasn’t for some time now. They do have plenty of other interesting citrus fruit, though. Look out for their deliciously-complex Tahitian shaddocks (pomelos) any week! So, I am accustomed to menus and books and poseurs throwing the word ‘cocktail’ around willy-nilly. It’s been going on a long time — since long before I was born. But, when modern bar creatures throw around the surnames of other traditional drinks without any regard, or seeming awareness, for what those drinks were, it really bugs me. Such is the case with Greg Henry’s recent book, Savory Cocktails. Besides continuing the British mistake of what constituted the American sling (hence the mis-named punch called Singapore ‘Sling’), Henry presents a drink called the Rhubarb Rosemary Flip. Of course, the drink is not a flip at all. It is just another sour-juice-laden punch with optional egg white in it. That would not have been called a flip in pre-prohibition, American mixology. O’ Henry, if you want to play tennis without a net and redefine flips as any type of drink to which any part of egg has been added, then the Whiskey Sour shall be a flip, too. I am sure that the Rhubarb Rosemary drink in the book is good. It’s just not a flip. It should more-properly be called a Rhubarb Rosemary Punch or a Rhubarb Rosemary Fix. Calf-foot jelly, egg whites and other relatively-flavorless thickeners have been added to properly-soured punches for at least 300 years. Only one flip that I can think of has any sour juice in it at all, the Bass Wyatt Flip, and that only has a barspoon (2.5 ml.) 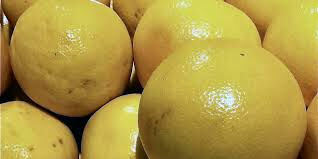 of lemon juice. Otherwise, flips have never had sour juice in them, and they always contain the whole egg. I know, someone will ask what the big deal is. To me, anyone using the terms of traditional American mixology is asking to have any flaws in their understanding of it called out. 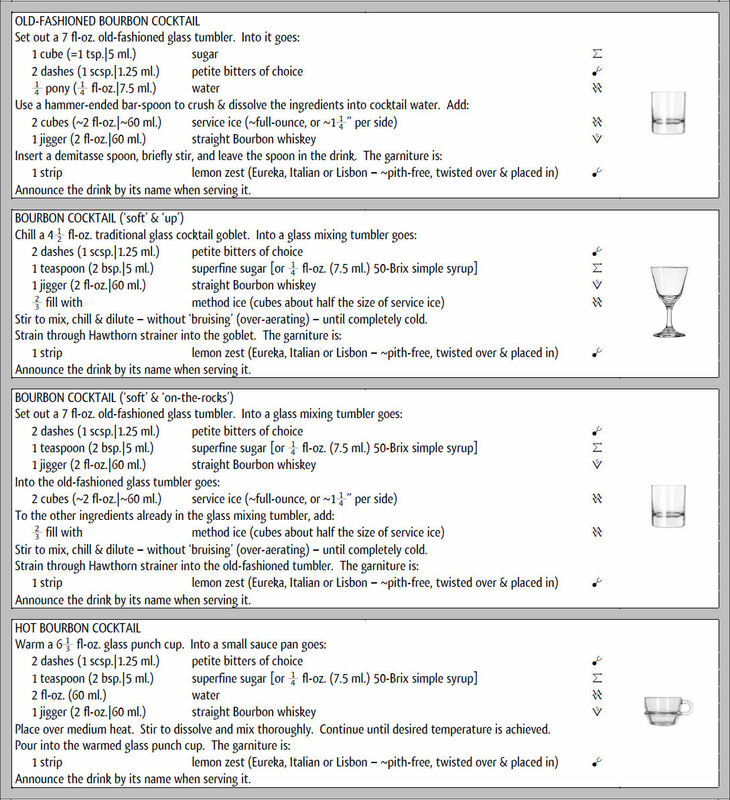 The first Elemental Mixology Master Drinks Course will be held this year. It is a ten-session course starting Sunday afternoon on the first day of June. One spot in this course will be raffled off. Any person who has already taken an Elemental Mixology Drinks course, or is taking one that will end before the Master Drinks Course begins, may enter the raffle by sending an e-mail message to me (andrew@elementalmixology.com) and requesting as much. Kindly remind me of which course you took, and when (in general terms — I know some of you may have taken courses as long ago as 2007). 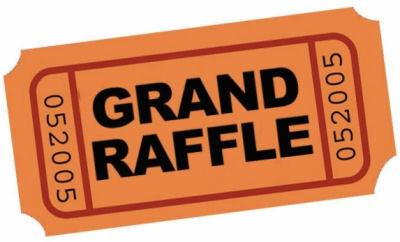 Each person who contacts me as requested will be issued a unique raffle entry number. The deadline for contacting me, with your previous attendance information, and requesting a raffle number shall be by midnight on Friday, February 21st. Since the raffle is limited to those who have already attended other drinks courses and their legal drinking age has been previously established, there are few other rules, except that the winning spot may not be transferred to any other course. Subscribers and apprentices will be part of the Master Drinks Course, already, and need not enter unless their regular subscription or apprenticeship will already be finished by the time the Master Drinks Course begins. The drawing will be done using a random number generator at 6:30 p.m. on Saturday, March 1st in the NipJoint Bar (the Elemental Mixology bar). All entrants may attend the drawing in person to witness it. If the winner is not present, he or she will be notified immediately by the fastest mode of communication available (text message or e-mail message, depending upon available contact information).